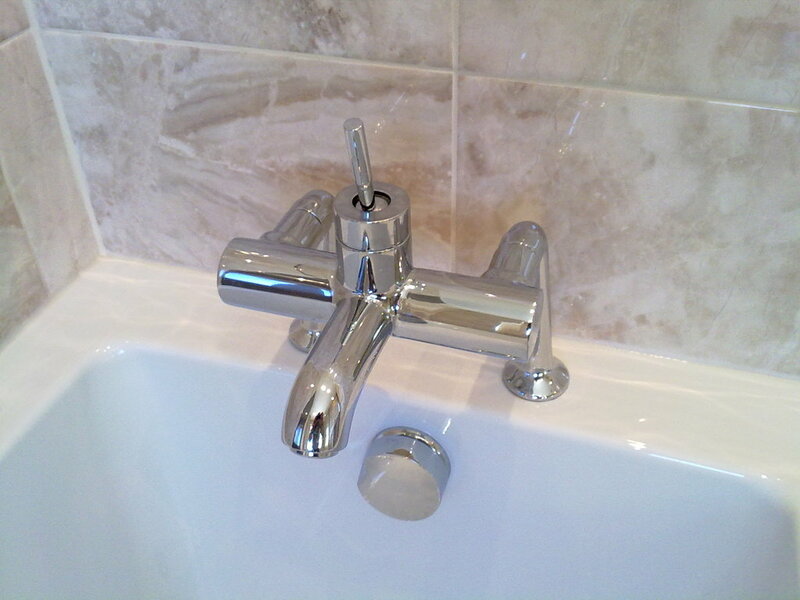 SJP Building Services cover all aspects of plumbing, central heating and boiler installation, maintenance and repair. Our Gas Safe registered installers fit, upgrade and maintain all types of boilers. 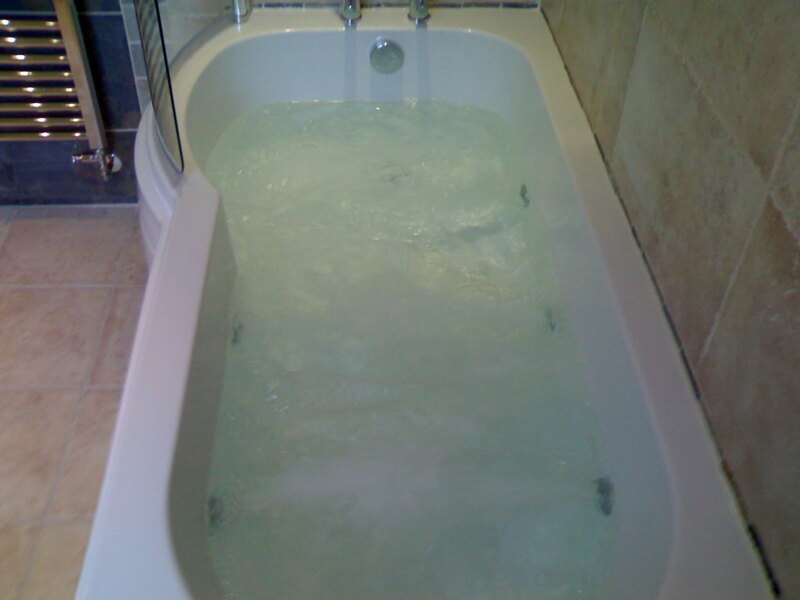 We specialise particularly in the repair of Worcester boilers. We offer a wide range of boiler installations ensuring that the correct boiler is chosen for the customer’s needs. Worcester boilers are highly efficient condensing boilers. They are extremely reliable boilers, rarely break down and are designed so as to be simple to maintain. At the end of each Summer the boiler should be maintained. The maintenance will include checking over all moving parts and replacement where necessary. We will also remove the sludge that gathers in the boiler and can install a specialist magnet that will collect metal particles and debris, to prolong the boiler’s working life. We are finding that Digital Room Thermostats are becoming increasingly popular. This is understandable as they require no holes chasing out of your plasterwork which then needs patching up afterwards with all the re-decoration that involves. People ‘Just don’t need that hassle’ if they can avoid it – and now they can. Instead, the boiler is controlled by a remote programmable room thermostat which is fitted to the wall, typically located in the hallway, away from the radiators. See the example in the photo. 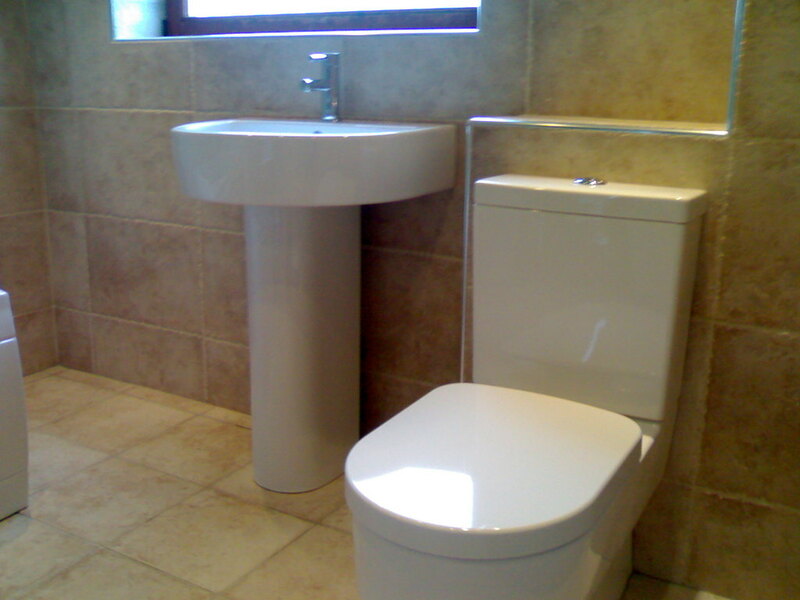 We also install complete bathrooms, whirlpool and shower systems. For details please see Bathrooms Page.